We visited College Station last weekend for some Howarth sister lovin' and Ren Fest. 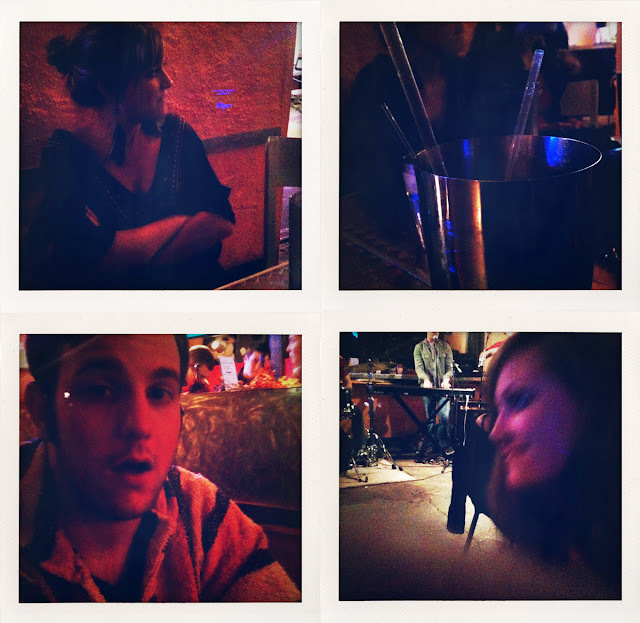 So naturally we went to La Bodega for shakers* on Friday night. It just felt like home, remembering so many shaker and queso nights with the ladies, spilling secrets under the influence of shakers and rocking hard with Eliot Fitzgerald back in the day. It was so good to be back and enjoy it with people I love. *And for those of you who don't know, a "shaker" is a martini, well it's 5 martinis. It is 30 ounces of deliciousness that in the words of Cate Button, "tastes like juice". So it will get you into trouble, in the best way of course. yumsies. and 1 1/2? well done! Oh La Bodega, so much fun!! I love those memories.